This volume makes accessible a substantial range of recent research in Cognitive Grammar. From disparate sources, it brings together a dozen innovative papers, revised and integrated to form a coherent whole. This work continues the ongoing program of progressively articulating the theoretical framework and showing its descriptive application to varied grammatical phenomena. A number of major topics are examined in depth through multiple chapters viewing them from different perspectives: grammatical constructions (their general nature, their metonymic basis, their role in grammaticization), nominal grounding (quantifiers, possessives, impersonal it), clausal grounding (its relation to nominal grounding, an epistemic account of tense, a systemic view of the English auxiliary), the "control cycle" (an abstract cognitive model with many linguistic manifestations), finite clauses (their internal structure and external grammar), and complex sentences (complementation, subordination, coordination). In each case the presentation builds from fundamentals and introduces the background needed for comprehension. At the same time, by bringing fresh approaches and new descriptive insights to classic problems, it represents a significant advance in understanding grammar and indicates future directions of theory and research in the Cognitive Grammar framework. 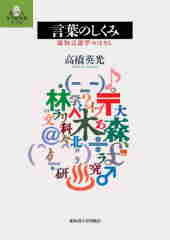 The book is of great interest to students and practitioners of cognitive linguistics and to scholars in related areas. 1. What is at issue? 2003 English Linguistics 20, 41–83. 2004 Journal of Foreign Languages 6, 2–24. 17–65. Pessac: Presses Universitaires de Bordeaux. and Aspect. Amsterdam/Philadelphia: John Benjamins. 2008 Journal of Foreign Languages 10, 2–35. 2008 In Barbara Lewandowska-Tomaszczyk (ed. ), Asymmetric Events, 137–149. Figurative language has been regarded traditionally as situated outside the realm of grammar. 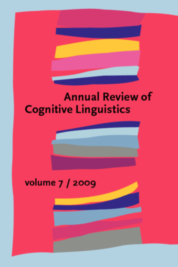 However, with the advent of Cognitive Linguistics, metonymy and metaphor are now recognized as being not only ornamental rhetorical tropes but fundamental figures of thought that shape, to a considerable extent, the conceptual structure of languages. 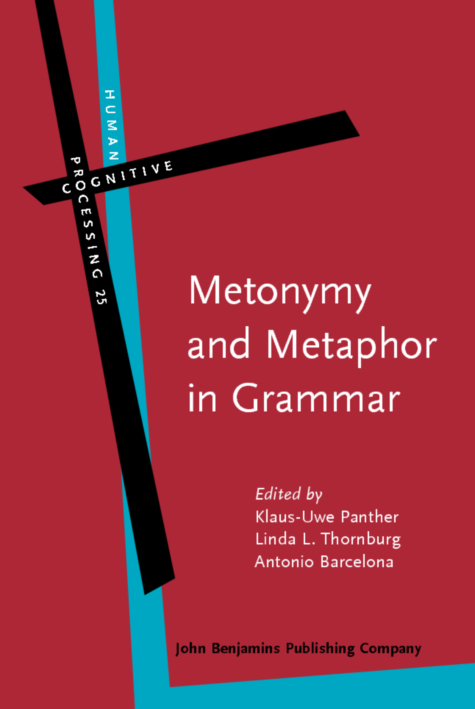 The present volume goes even beyond this insight to propose that grammar itself is metonymical in nature (Langacker) and that conceptual metonymy and metaphor leave their imprints on lexicogrammatical structure. This thesis is developed and substantiated for a wide array of languages and lexicogrammatical phenomena, such as word class meaning and word formation, case and aspect, proper names and noun phrases, predicate and clause constructions, and other metonymically and metaphorically motivated grammatical meanings and forms. The volume should be of interest to scholars and students in cognitive and functional linguistics, in particular, conceptual metonymy and metaphor theory, cognitive typology, and pragmatics. Nouns are THINGS: Evidence for a grammatical metaphor?